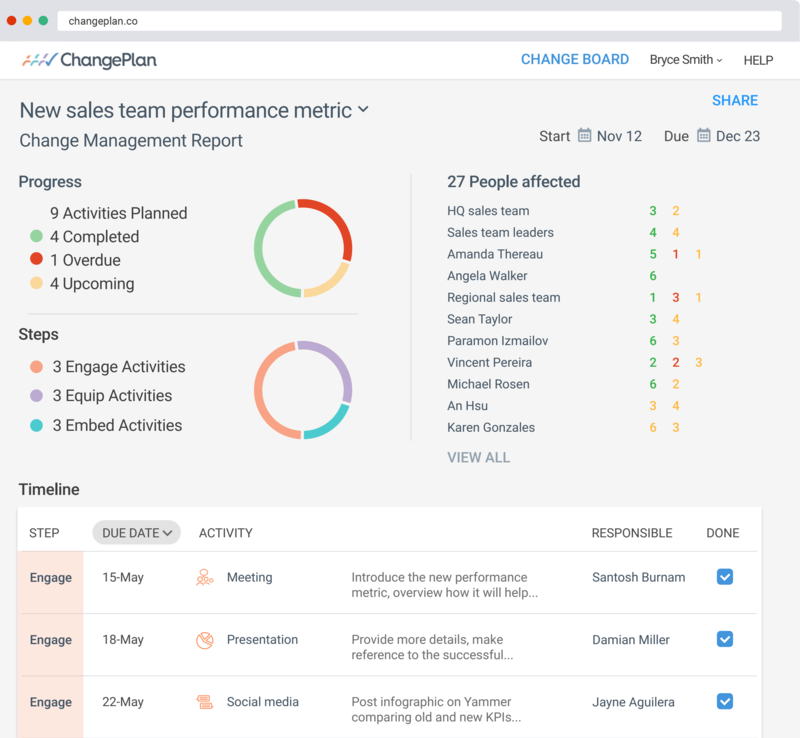 ChangePlan is a unique platform offering an easier way to organise project changes and manage your Change Management Plan. We worked closely with ChangePlan on all aspects of their App design and marketing from naming and strategy, to UX development and user flow, to the public facing marketing website and product launch. 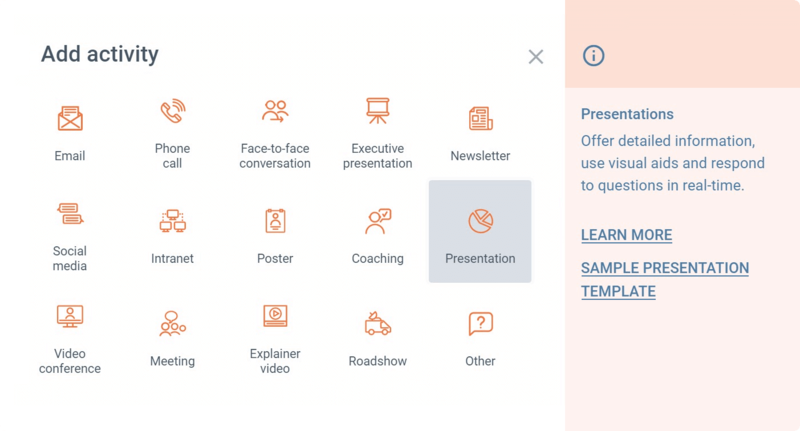 The project included challenges such as delivering a product with the aim of both making change easier for the general business community as well as providing a relevant and sophisticated solution for Change Practitioners.